The Buffalo Steak Sandvich is a community-created secondary weapon for the Heavy. It is a slab of raw rib-eyed steak from a Buffalo. Like the Sandvich, the Buffalo Steak Sandvich can be consumed by pressing either the primary fire or taunt key. When eaten, it temporarily increases the Heavy's movement speed to 299 HU/s (30% faster than the Heavy's regular walking speed), locks him to his melee weapon, causes him to deal mini-crits with his attacks, and increases the damage he takes by 20%. The speed bonus will not stack with the Gloves of Running Urgently or its reskins. It only partly stacks with the passive boost of the Eviction Notice (increasing speed to 310 HU/s), and not with its on-hit boost. These effects last for 16 seconds (although the buff actually lasts 18 seconds when including the Heavy's eating animation). While the Heavy is eating, he makes a loud munching sound and the player is forced into the third-person view. Players can use secondary fire to drop the Buffalo Steak Sandvich onto the floor. The normal effects are not applied on dropped steaks; a dropped Steak functions as a medium-sized Medkit that can be picked up by both allies and enemies. The Heavy cannot use his own Steak to heal himself; picking up a dropped Steak will simply reset the cooldown timer. A dropped Steak from another Heavy, whether friend or foe, can only be used to restore health and will not reset the cooldown timer. The recharge time for the Buffalo Steak Sandvich is 30 seconds. The Heavy can instantly recharge the Steak by visiting a Resupply cabinet, picking up his own thrown Steak, or collecting any health pickup while at full health. Should the Heavy be killed while holding the Steak, it will be dropped as a collectible that restores 50 health to all classes but the Scout, who is healed for 75 health. Effect Grants increased move speed and mini-crits. Increases damage taken by 20%. Restricts player to melee weapons. The Buffalo Steak Sandvich was added to the game. The Buffalo Steak Sandvich was added to the Mann Co. Store, made craftable, and included in random drops. The Buffalo Steak Sandvich's speed boosting effect no longer stacks on any other speed boosting effect (i.e., the effect of the Gloves of Running Urgently). Added a plate model to be used when a Heavy throws the Buffalo Steak Sandvich. Previously, a Sandvich on a plate dropped when the Steak was thrown. The crafting cost of the Buffalo Steak Sandvich was changed from a Sandvich and a Crit-a-Cola to 1 Reclaimed Metal and a Sandvich. All Buffalo Steak Sandviches crafted before this patch were upgraded to Vintage quality. Added community contributed response rules to the Buffalo Steak Sandvich. Fixed an exploit with the Heavy's Buffalo Steak Sandvich. [Undocumented] Fixed Buffalo Steak Sandvich allowing the user to switch to a primary weapon. Fixed the Buffalo Steak Sandvich now having a cooldown when used at full health. Fixed touching a resupply cabinet removing the effects of the Buffalo Steak Sandvich but not the melee restriction. [Undocumented] Updated the Buffalo Steak Sandvich so it will only resupply ammo if the owner picks it up after dropping it. Fixed The Sandvich and The Buffalo Steak Sandvich using the wrong models when thrown. Added Damage taken increased 25%. Fixed being able to incorrectly earn the Scout achievement "Retire the Runner" by killing a Heavy who had just eaten The Buffalo Steak Sandvich. Updated description to note that lunchbox items can be thrown (alt-fire) to supply players with a medkit. [Undocumented] Fixed an exploit related to the Buffalo Steak Sandvich and dropping Powerups in Mannpower mode. Fixed "damage taken" multiplier accidentally being +10%, instead of the listed +25%. [Undocumented] Increased effect duration from 15s to 16s. [Undocumented] Reduced damage taken penalty from +25% to +20%. Updated the drop plate for the Buffalo Steak Sandvich. Due to the December 22, 2010 Patch fixing the movement speed stacking with the Gloves of Running Urgently, the speed increase from the Buffalo Steak Sandvich overrides the speed increase from the Disciplinary Action and Concheror. As a result, a Heavy hit with the Disciplinary Action or buffed with the Concheror will move faster than a Heavy who has eaten a Buffalo Steak Sandvich and also been hit with the Disciplinary Action or buffed with the Concheror. If the Buffalo Steak Sandvich is the active weapon during Humiliation, it can still be thrown by using alternate fire, and taunting will still eat the Steak Sandvich and give its effects. If the player is damaged while doing an action taunt at either full health or overheal, and the Buffalo Steak Sandvich is the active weapon, then the Buffalo Steak Sandvich will be consumed, although with no effect on the player. The "bite" bodygroup does not restore when switching weapon. 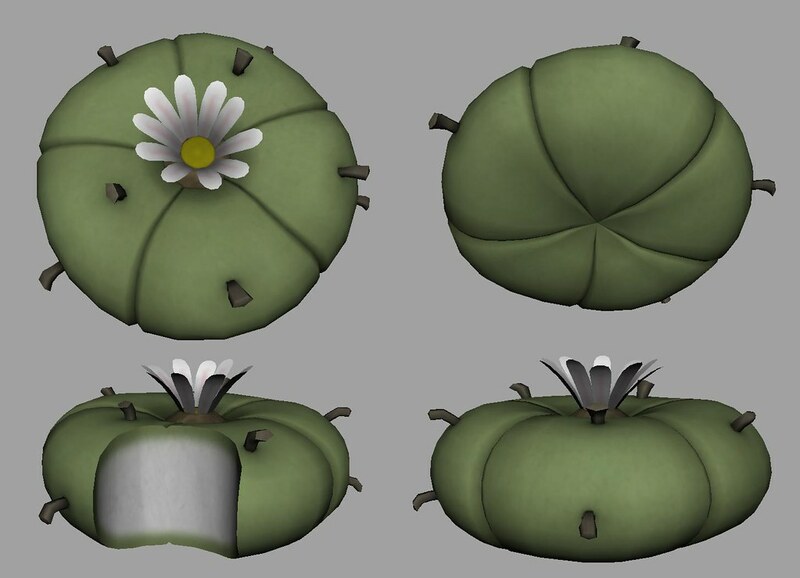 Instead of the Buffalo Steak Sandvich, the Peyote was originally intended to go with the Hibernating Bear set. However, playtesters thought that people might find a man in a Native American headdress eating Peyote and going on a rage-induced killing spree racist. The Steak was therefore created as a quick replacement. A thrown Buffalo Steak Sandvich. This page was last modified on 5 February 2019, at 00:37.